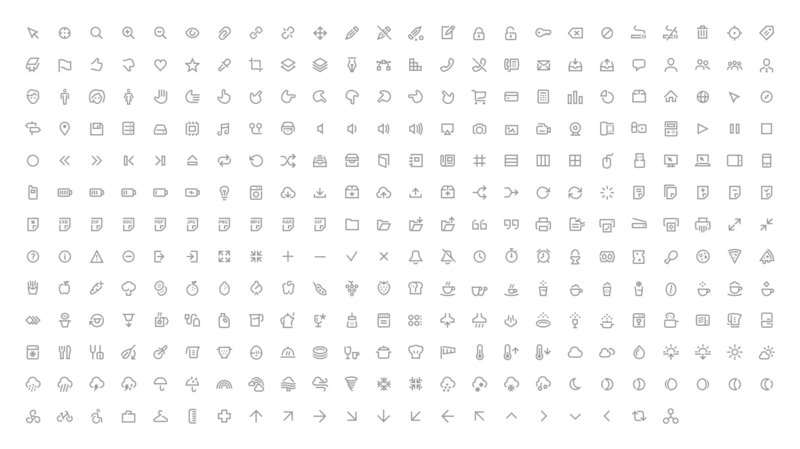 We’re proud to announce that Dante includes 300+ stunning Gizmo icons (worth $50!) as standard. Better yet, they’re all easily accessible through our shortcodes editor. However, if for some reason you need more icons… don’t worry; Dante also includes the complete set of 369 icons to be found in Font Awesome 4.0.3.